76 Old Mill Bottom Rd.N. The Comfort Inn hotel in Annapolis, MD will get you rested and ready for anything. 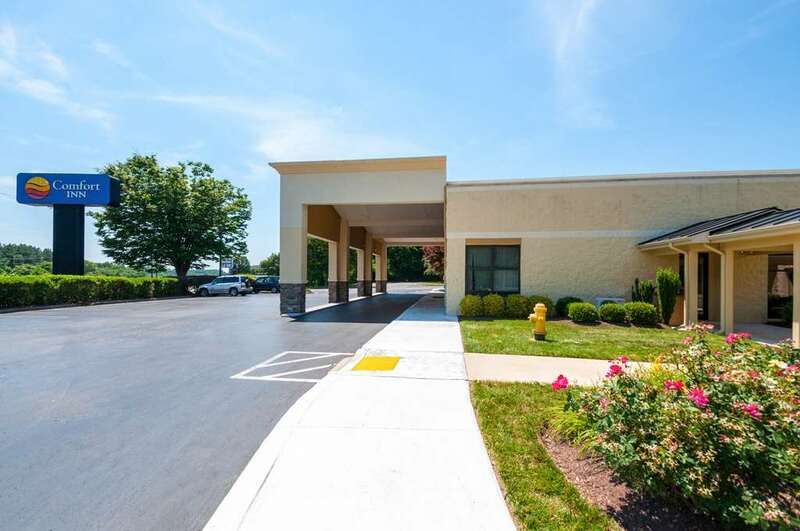 This hotel is near sites and activities like the Maryland Hall for the Creative Arts, Anne Arundel Community College, Arundel Mills Mall, Chesapeake Childrens Museum and the Annapolis Maritime Museum. Amenities include free hot breakfast, free WiFi, guest laundry facilities, hair dryers and TVs. We also offer membership to the Choice Privileges Program, which gives members the opportunity to earn valuable rewards points toward airline miles, gift cards and free hotel room nights.